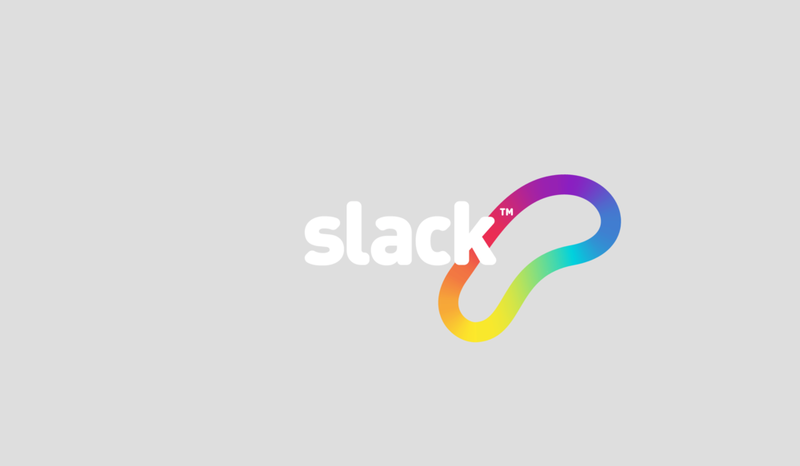 This Slack branding concept was done while Slack was in the process of considering revitalising their brand. In addition to exploring things closer to their existing brand, I designed this completely new concept. The stretchy rainbow-colored band represented working on a team together in perfect cohesion. 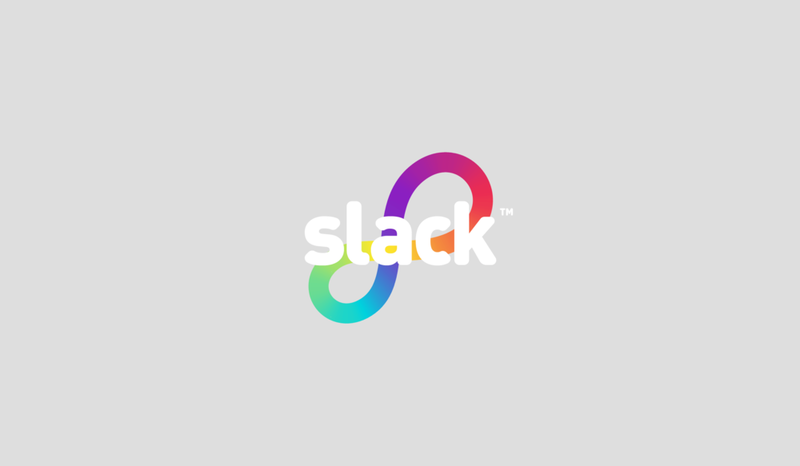 The logo could be seen in any combination of stretchiness, just like Slack can be used in any combination of organizational structures. I also designed a full lowercase alphabet to be used sparingly in advertising and swag materials.